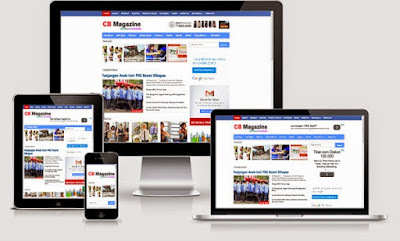 TemplateHack.com - Download CB Magazine premium blogger template. CB Responsive Magazine Blogger Template is perfect For Personal Blogs Magazine Sites, Modern and fully responsive (try resizing your browser), And Looks Cool And Sophisticated like Wordpress. You Can Have Fun On The Run By Posting News, articles, Tube Videos, Photos, Links and more. 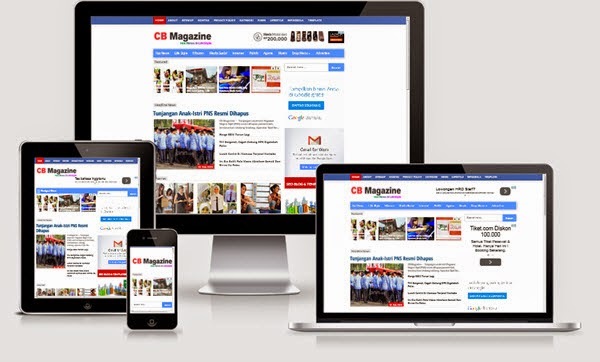 So guys, This was our CB Responsive Magazine Blogger Template. I hope you'll like this SEO Friendly template and use this template in your blog. If you need for any help about customizing this template,you can write comments below. Also subscribe us to get freebies straight to your Inbox. Take Care ! If you are already impatient and interested in CB Magazine, please click the button below.